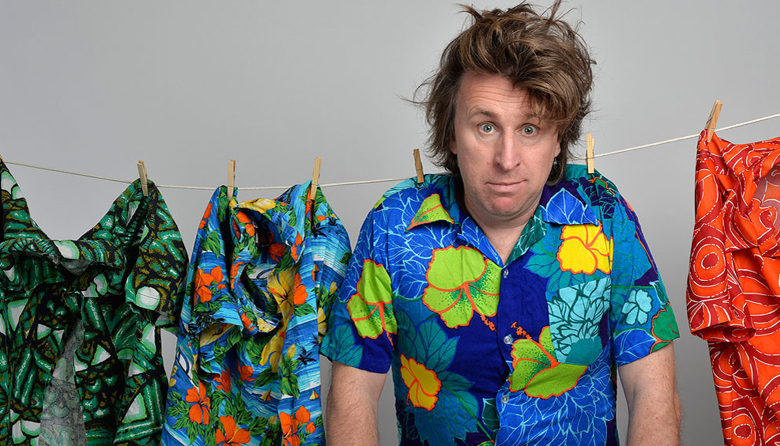 Just the Tonic Comedy Club presents Milton Jones' warm up show for his UK comedy tour. One man. One Mission. Is it possible? No, not really. Milton reveals the truth about being an international spy, before being given a disappointing new identity which forced him to appear on Mock the Week, Live at the Apollo. But this is also a love story with the twist, or at least a really bad sprain. Just gloriously daft nonsense or is there a deeper meaning? Every man has his price. Sainsburys, where good food costs less. Doors are 6.30pm, show starts 7.30pm.